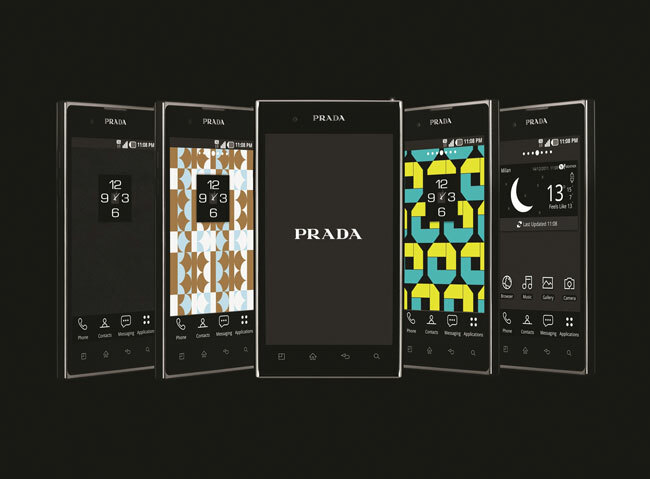 LG Prada 3.0 Android Smartphone has finally made official. We were hearing the news and rumors related to this handset from many days and just now we have got the official specs and images of it. According to recent news, this handset is running on Android 2.3 Gingerbread operating system and gets power from a dual core 1GHz processor. On the back of LG Prada 3.0, there is an 8MP camera through which you can record HD videos at 1080p. It is designed with a 4.3 inch touchscreen display with a resolution of 800 x 480 pixels. With every detail designed for chic simplicity, this handset also boasts LG’s signature Floating Mass Technology, optically enhancing the thinness of its already impressive 8.5mm depth, with minimal hardkeys completing the sleek simple finish. If you want to get the complete information about LG Prada 3.0 then I suggest you to just check LG (PDF). Currently we have no idea when LG will launch this stylish handset and at what price it will offer to customers.